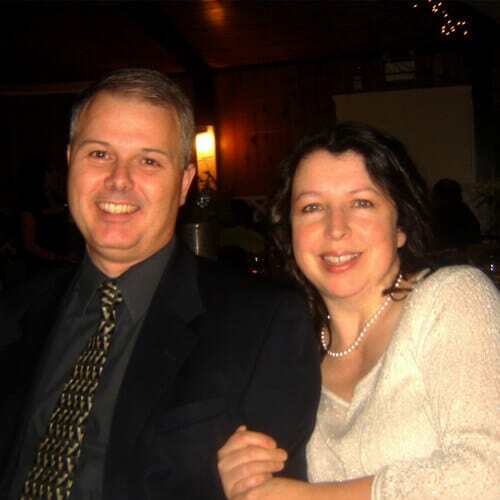 Evan and Fiona Evison joined the Word of Life Fellowship Canada staff in July of 2003. Evan is currently serving as Sr. VP of Support Services and Chief Financial Officer overseeing Marketing, I.T., Human Resources, Property Development and Finances for the Canadian ministry. He has a Bachelor of Mathematics from the University of Waterloo and is a Certified Management Accountant. Fiona assists the Bible Institute in the area of music ministry and has a Bachelor of Church Music from Heritage College.